For fuss-free everyday style, reach for the Overdyed Poplin Shirt. In light cotton, the shirt has a regular fit with a button front and point collar. 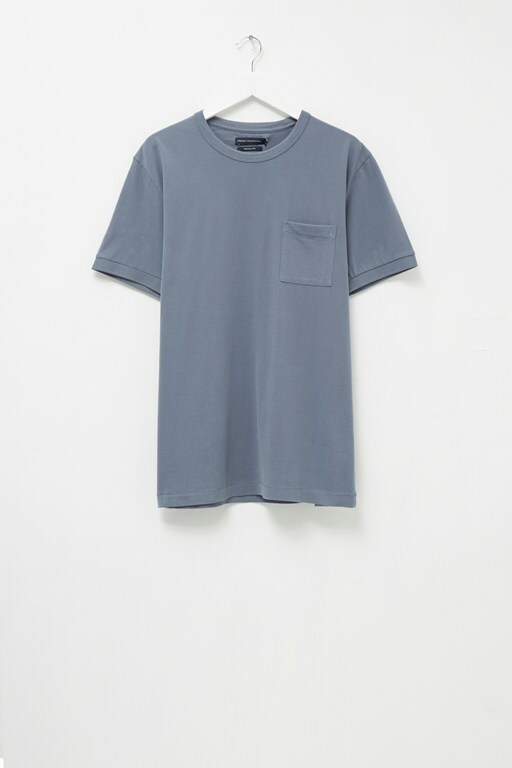 Layer over slogan t-shirts or button up and pair with slim fit chinos for smart-casual summer style.